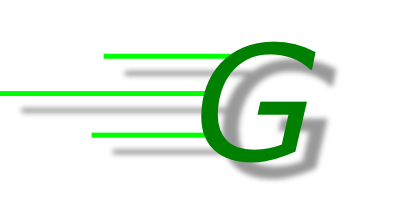 G-RIDE SERVICES STARTS AT ONLY $5.00 EACH WAY PER ADULT. 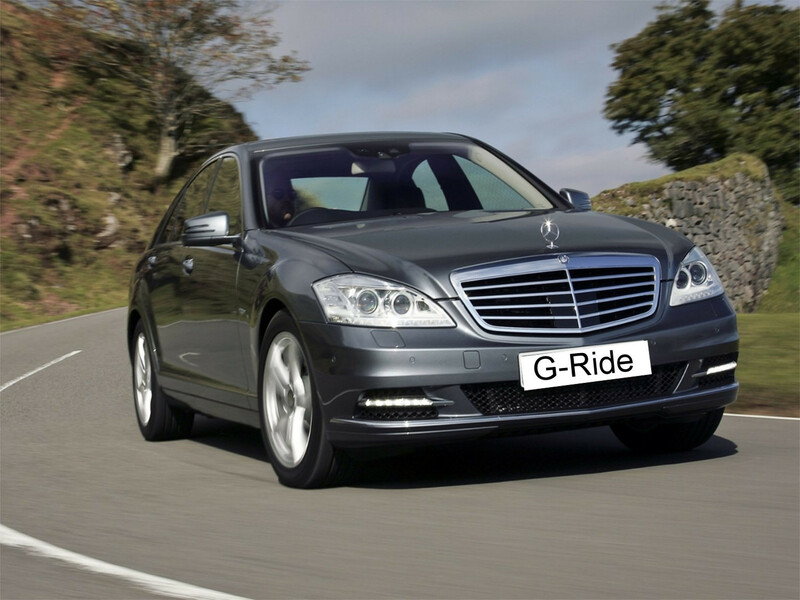 G-RIDE IS A CAR SERVICE THAT IS A STYLISH ALTERNATIVE TO A SIMPLE CAB. 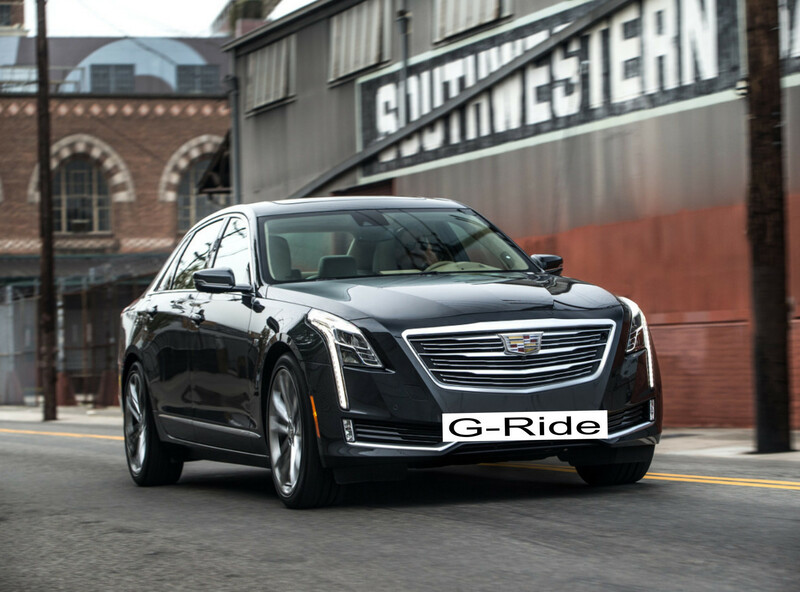 CALL TODAY AND FIND OUT WHY YOU REALLY NEED G-RIDE! Here's some of the things we do! All for $5.00 per adult each way! Trips to scenic sights in Albuquerque. See Old Town, the Sandia Tramway, or casinos, or any of the many attractions in Albuquerque! A safe ride to and from a night out. Enjoy a night out on the town without fear of DWI. 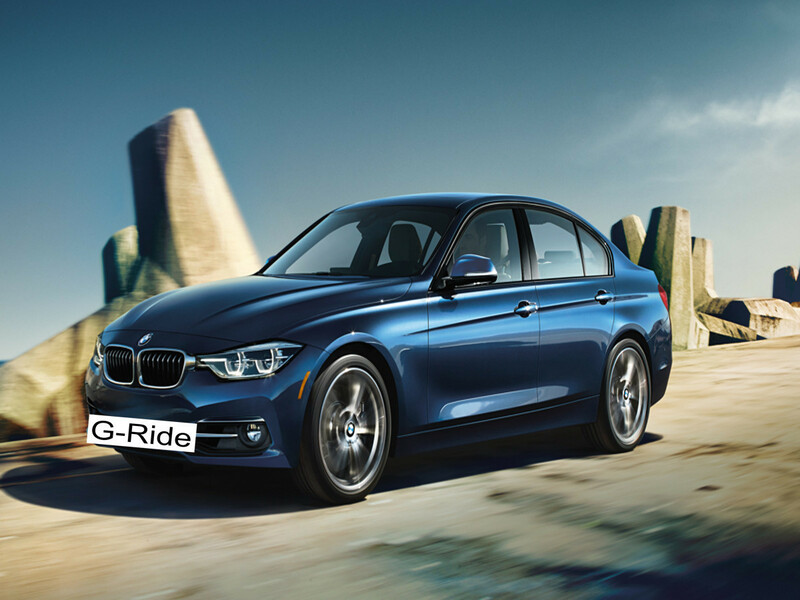 Ride in style in a car that doesn't look or feel like a tired, old, dirty cab! Ride in style in a well maintained reliable car. Don't run your errands in a cab. Do them in G-Ride style with a professional driver! © 2017 G-Ride Drivers, All rights reserved.